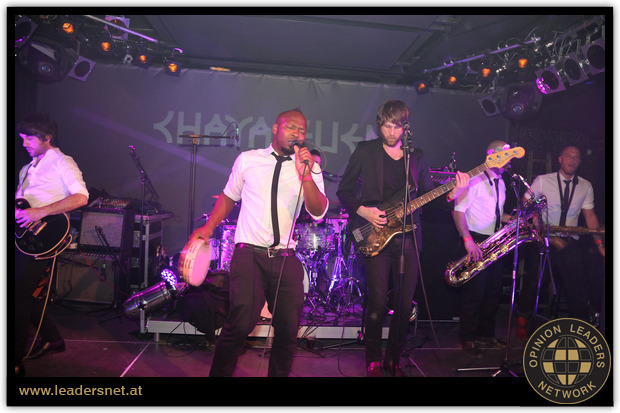 Yesterday we were invited for the club opening of Chaya Fuera in Vienna. 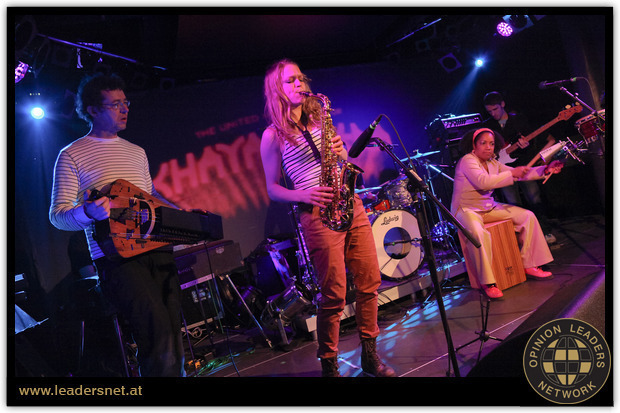 The club will be the place in town for live music from top acts to newcomers, bringing the whole scale of different styles of music to the stage. The idea is to have this melting pot of different people and music, which will create a creative platform for many artists. The opening still goes on tonight and tomorrow. You can follow the club on Facebook and check out the upcoming events. 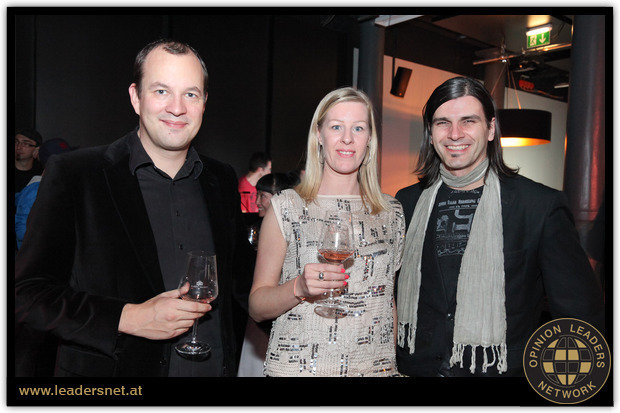 This is us with Stefan Ebner (right), owner of the club. There was life music all night long. 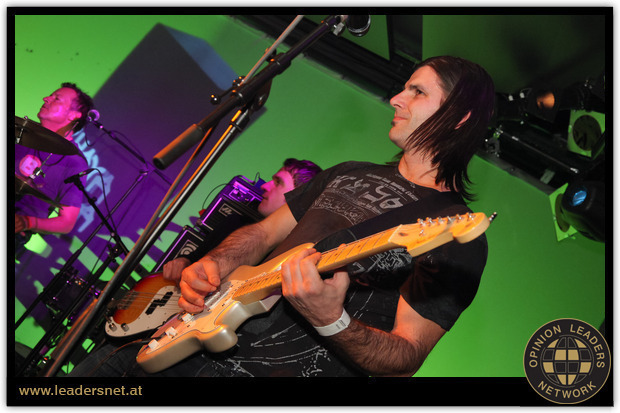 Stefan jumped on stage to jam along. 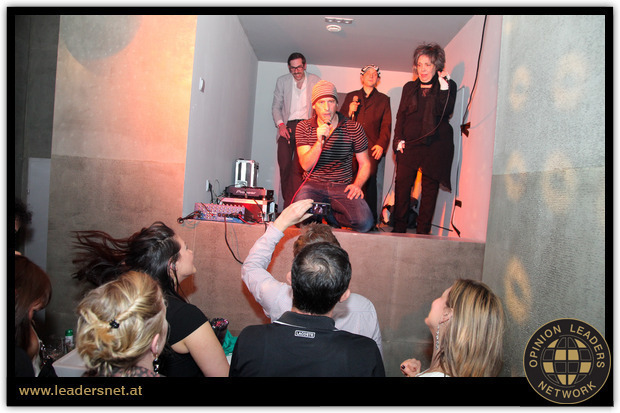 And, there was toilet-enterntainment = a band playing in the toilet! 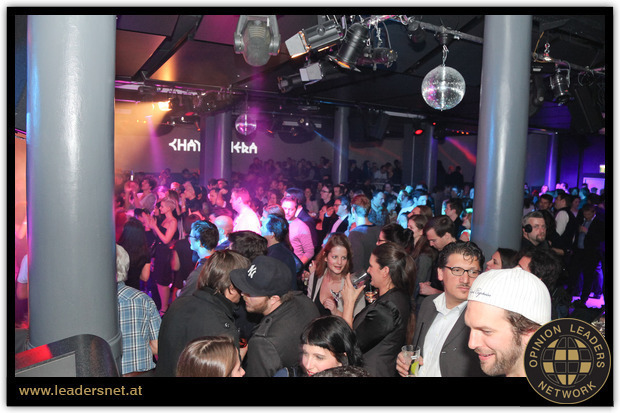 This entry was posted in & Other Things and tagged Chaya Fuera, Club, Vienna by sofischoice. Bookmark the permalink.